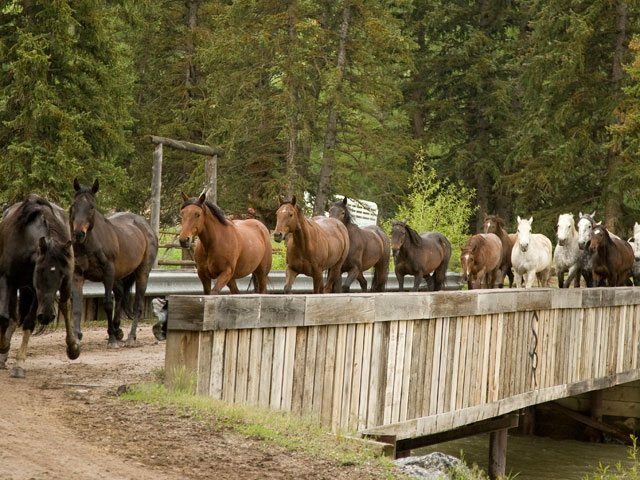 Welcome to Wyoming’s Best Dude Ranch! 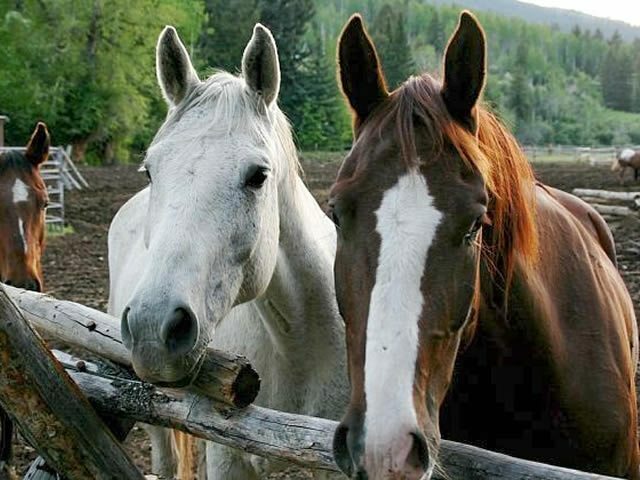 Many of our guests comment on how laid-back life is at the Spotted Horse Ranch and we quickly reply “good!” When you visit the Spotted Horse Ranch for your Wyoming Dude Ranch vacation, we want you to feel that laid-back vibe of the old west. The pace is different here – leisurely, relaxing and comfortable – and we hope our guests enjoy it! Relaxing does not mean boring, though. 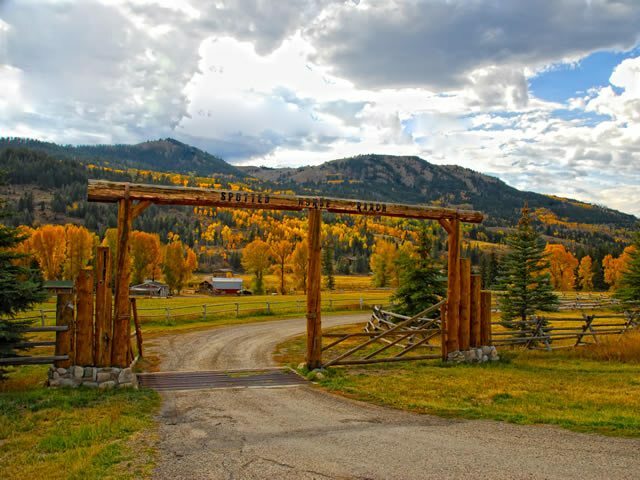 There are plenty activities to go around at the Spotted Horse Ranch, and you should partake in as many as you would like. Our guides will make sure you are properly accommodated on every trip – horseback riding in the valley, white water rafting on the Snake River, fly-fishing the local streams, or scenic rafting. 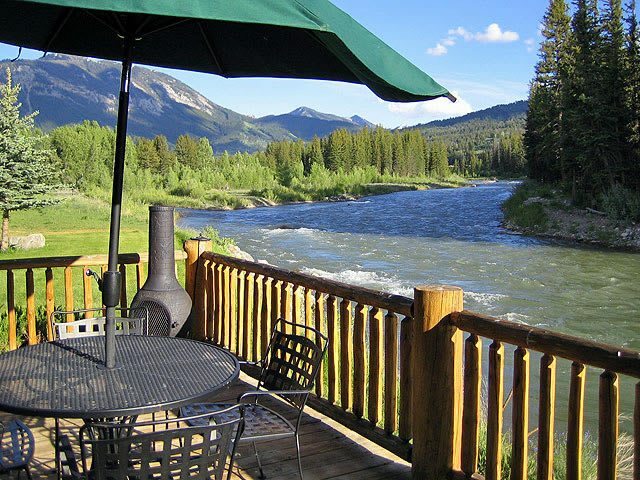 And, if you prefer staying close to the ranch, you can always relax by the river. For the ultimate in rest and relaxation, we also take guests to the local hot springs for a dip in the natural “hot tub.” There are even great hikes close by, so you can warm up a bit before, well, warming up! Your trip away from home should be memorable and pleasant. 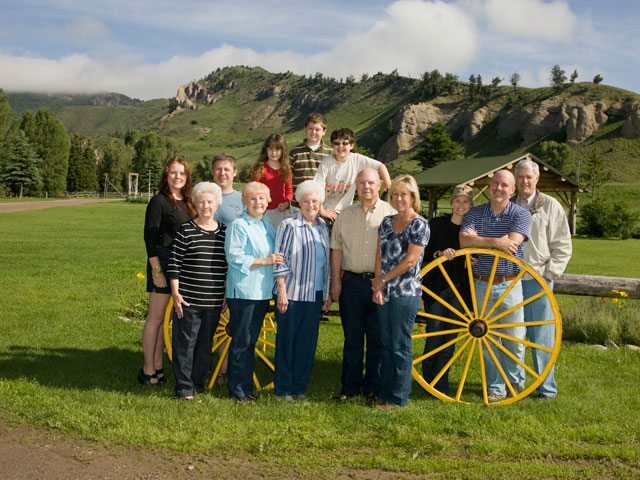 Let the Spotted Horse Ranch make your Summer trip the best yet! And remember, just relax, we’ll take it from here. For a short video of our accommodations & activities visit here. View our NEW Virtual Tour of the Ranch!